I have had a lot of cognitive dissonance lately from the talk among beeks about breeding, treating, buying queens, etc. Maybe you’ve run into some of the same. If so, here’s a small bit of information that cements my certainty that when we select for certain traits we inadvertently de-select for things that serve the organism and discard important traits we definitely don’t want to lose. 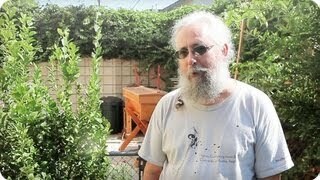 Our feral bees have strong characteristics of hygiene, pest and disease resistance. They tend to propagate a small worker bee (4.7 to 4.9 mm brood cell diameter) which allows the young bee to beat the emergence of parasitic varroa by emerging before the mite completes its development by at least one day. This natural characteristic of Africanized honey bees is being sought by bee breeders of European honey bees through genetic selection in laboratories with artificial insemination of queens and with strict control of drone mating areas. I have found that the behavior of our bees in pre-selecting young brood—before they emerge—by uncapping at the purple-eye development stage—is clearly apparent in my hive inspections. I was asking Michael Bush (author of the “Practical Beekeeper—Beekeeping Naturally”) some questions recently about these processes and the attempts to circumvent natural selection by purchasing queens from breeders for the trait of varroa resistance or VSH (varroa sensitive hygiene). He sent a very interesting answer, including a quote from eminent beek, Kirk Webster. One thing to know—Michael kept a large, 4 frame, glassed observation hive for several years in his living room with a tube to allow the bees to come and go. This device was very instructive for understanding what bees actually do, minute to minute over a long period of time. I have a question about the uncapping of brood at the purple eye stage. [During pupae development,coloration begins with the eyes: first pink, then purple, then black.] I have always taught (and believed) that this signals a problem with the larvae and the bees plan to drag that pupa out and discard it. Is that correct? It is a sign of hygienic behavior if they uncap the brood. Dee [Lusby] says they remove the mite and leave the larva. I was not trying to answer that question when I was observing uncapping in my observation hive, so I never noticed. Sometimes they removed them. But recapping them would not be inconsistent with my observation though I never tried to track that. I think VSH is going to turn out to be a very bad idea to breed for. 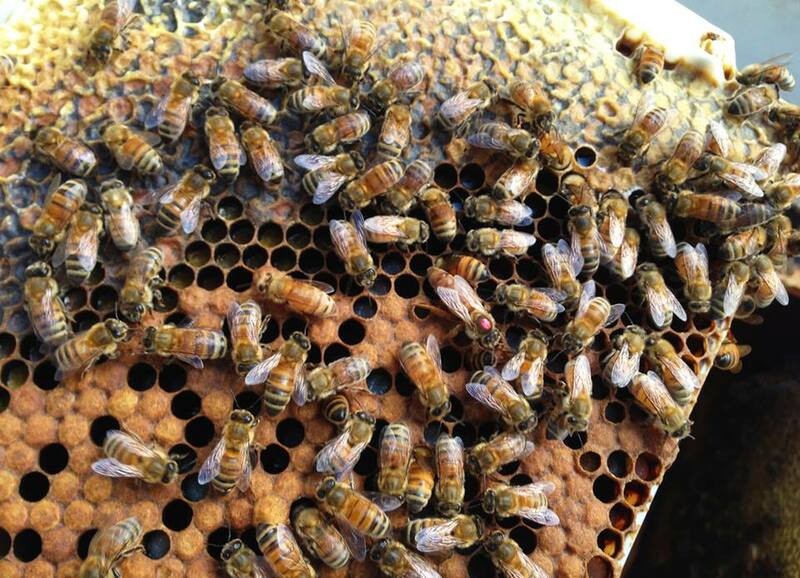 There are already reports (lots of them) from people who say their VSH bees cleaned up the entire brood nest and threw the brood out of the hive. I think they are breeding OCD bees. I think any breeding for one trait has always failed spectacularly in any species we humans have attempted it. We should look at the big picture. For my purposes the information was pertinent to testing legality of bee-centric and other natural hive structures… In many states we still have legacy laws that forbid skeps and hives with no moveable frames. Which is odd since there is no way to eliminate the many feral hives per square mile which will never be inspected or treated. 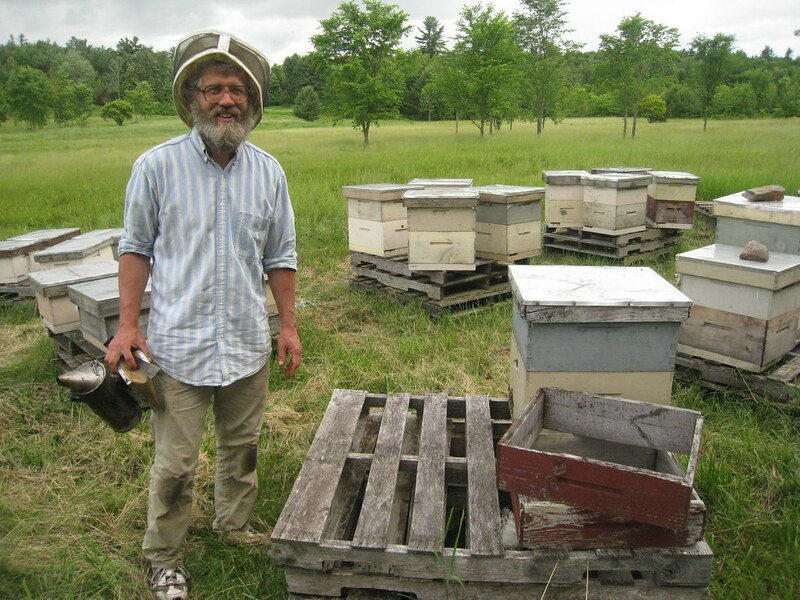 According to Michael Bush in another forum discussion, and I paraphrase… these laws saw non-inspection hives as a threat to commercial colonies, especially when varroa first emerged and btw took a heavy toll on ferals. Does anyone have views or comments in this line of thought ?